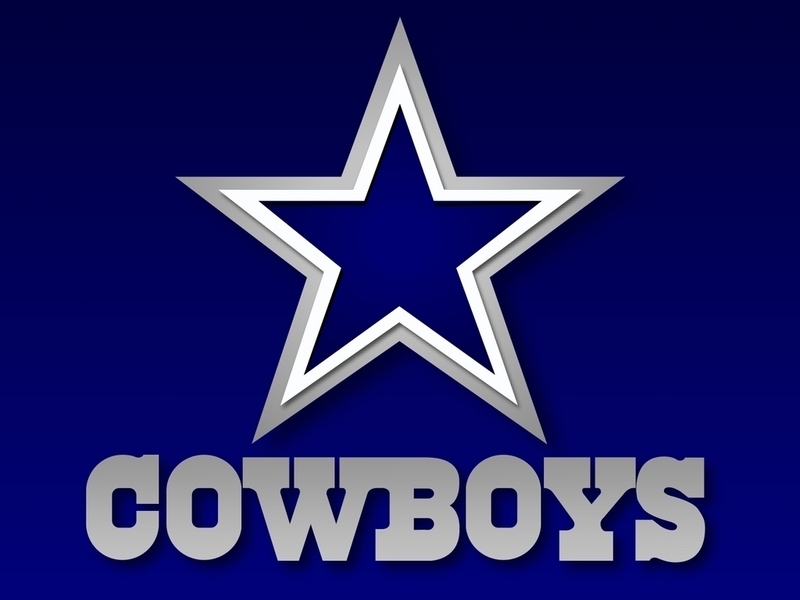 I LOVE THE DALLAS COWBOYS THERE MY FAV. FOOTBALL TEAM!!!!!!!!!! !